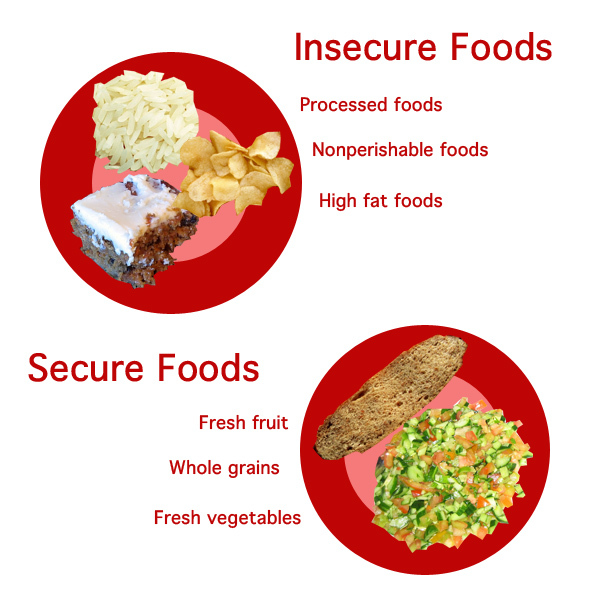 Food insecurity is defined by the United States Department of Agriculture as lacking access to healthy, wholesome foods needed to sustain a healthy and active lifestyle. The USDA indicates that 14.5 percent of US households were considered food insecure in 2012. A similar trend has been seen in the Bay State, with 11.9 percent of Massachusetts households identified in 2012 as food insecure. The number of food insecure households has either increased or remained steady since the USDA began recording data in the early 1990s. 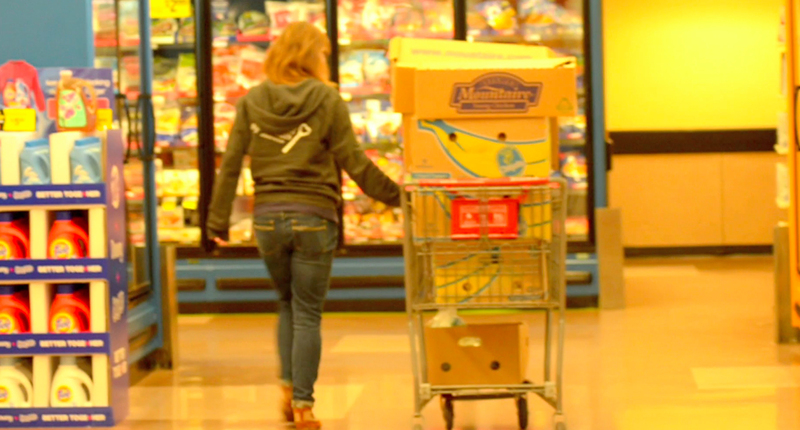 Food insecurity is complicated. It’s rooted in so many social and economic systems. Let’s look at a snapshot of what’s behind the numbers. Healthy food has grown some – wheels? 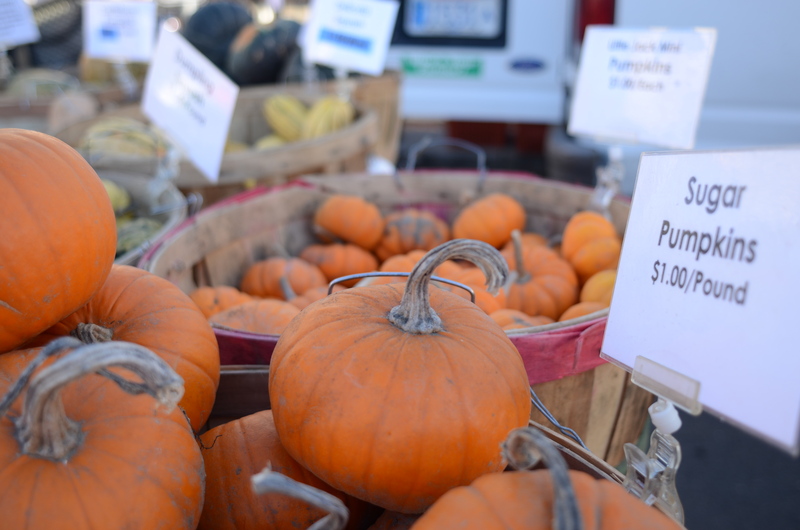 Mobile farmers markets are catching on in the Commonwealth. 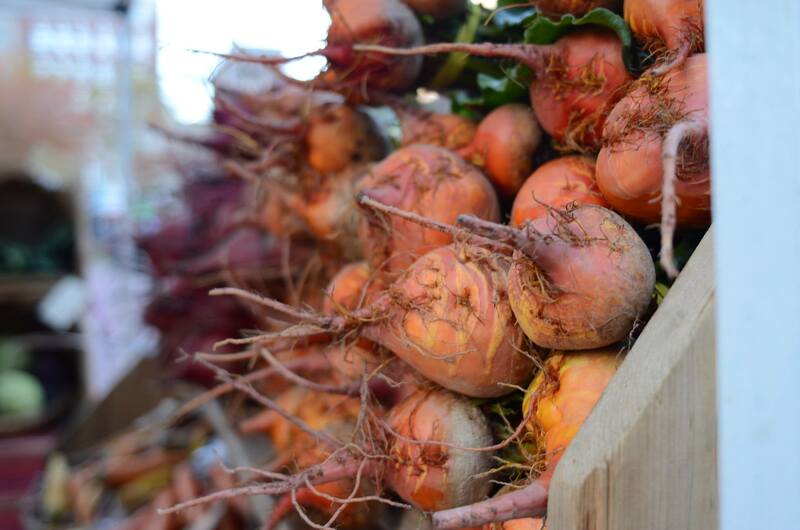 Boston farmers are raising the roof of food security. Check out how this innovative trend is rising in popularity. 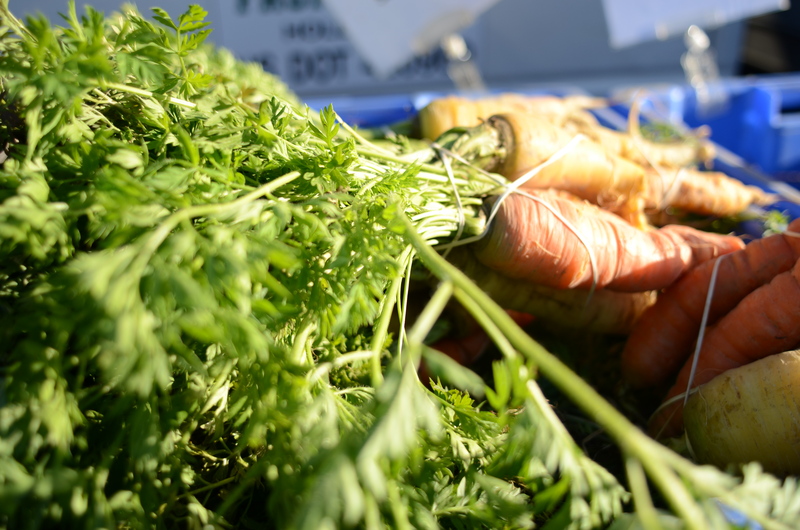 Food rescue programs are working to divert usable foods from the trash to the table. 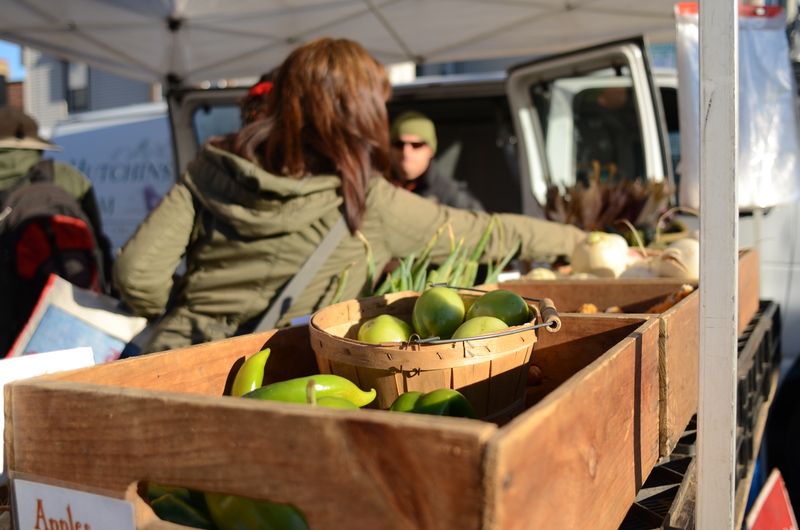 More and more people are beginning to use government food aid at farmers markets. Amanda Beland is a second year graduate student at Emerson College. Although her background is in print reporting, Amanda’s real passion lies in radio journalism. 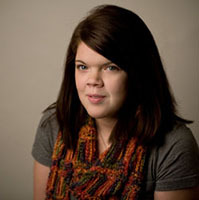 Amanda is a reporter for the news department at WERS, as well as their Promotions Director. Along with reporting, Amanda is also a self-described foodie and audiophile. Follow her on her blog at amandabeland.com.